Watch out please, new meat coming through! 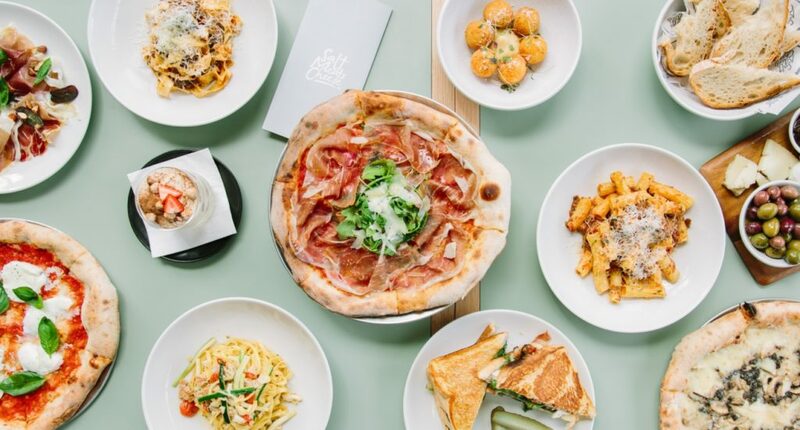 Once solely a Sydney-based Italian eatery, Salt Meats Cheese has firmly dug its fork into Brisbane’s culinary scene and pulled up the attention of every carb-hungry human, resulting in venues popping up in every neck of the woods. If your neck of the woods happens to be South Bank and cheese wheel-less, stop shaking your head and slap on your Sunday best, because Salt Meats ChSaleese has come to a Mantra near you! 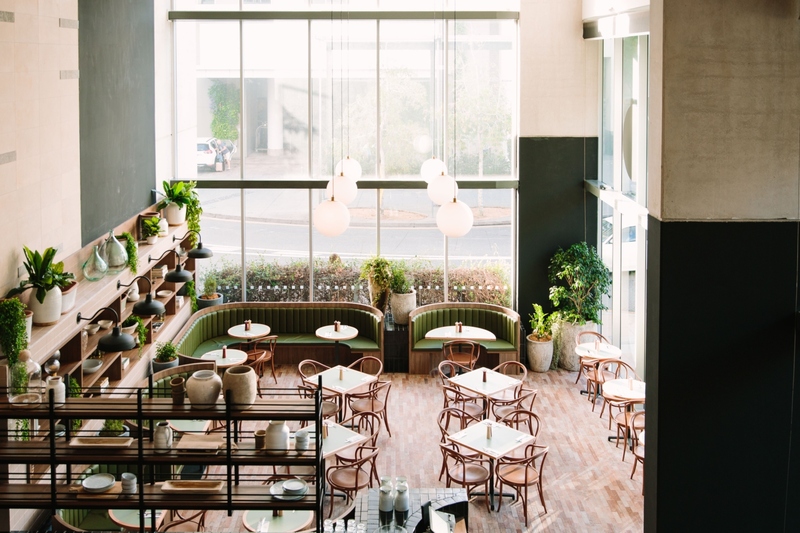 Resting on the bottom level of South Bank’s Mantra Hotel, Salt Meats Cheese has opened with more than just fan favourites being brought to 50-odd tables. Of course, expect your favourite pizza, pasta and antipasti, but gird your coins for an all-new breakfast buffet experience (spending serious dough is imminent). Being the first of its kind across all Salt Meats Cheese venues, the grazing-style brekkie buffet features a balance of Italian-inspired gourmet bites and healthy grab-and-go options for those of us that have to hit the weekday grind. To continue separating this SMC from the rest of the pack, a stand-out list of bespoke cocktails created specifically for the South Bank venue pour alongside a range of local and imported wines and beers. At least you’ll be in the right place when the alcohol-induced hunger kicks in. If you happen to be staying at the Mantra, 24-hour service will be at your beck and call – because when has pizza at 3am every been a bad idea? Mamma. Freaking. Mia. See ya there.